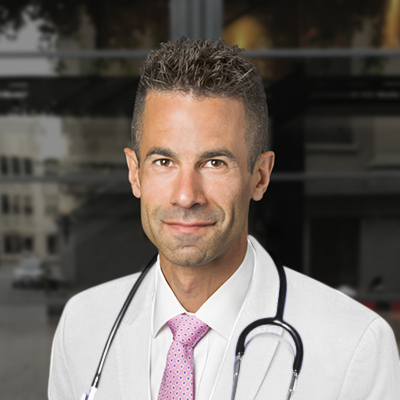 Dr. Nicholas Cohen began his career serving in the US Army’s the 82nd Airborne Division, where he rose in the ranks to become responsible for the operations of an 80-paratrooper unit. After completing his medical degree at NYU and both a residency and fellowship at Case Western Reserve University School of Medicine, he stayed on at the latter as an Assistant Professor in the Department of Family and Community Health. Nick recently relocated to San Francisco out of a desire to be at the forefront of healthcare and technology innovation. He believes in making healthcare education widely accessible and his YouTube channel has over 3 million views. Nick is an outdoor enthusiast who runs 5K's about once per week, and enjoys rock climbing and backcountry skiing.